The smoke and dust had barely cleared from the Little Bighorn battlefield when, just shy of 90 days later, Frank Mulford joined the famous 7th Cavalry. The young Mulford met and fought alongside all of the survivors of the Little Bighorn: Captain Frederick Benteen, Captain Tucker French, Lieutenant Charles Varnum, Captain Edward Godfrey, and others whose names are now well-known to Custer students. Slightly one year after the Little Bighorn battle, Mulford was on the march with General Nelson Miles and Colonel Samuel Sturgis in pursuit of Chief Joseph. 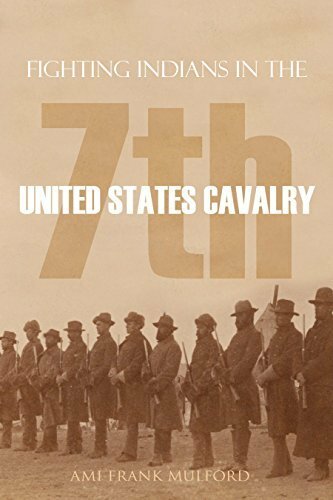 In this lively and humorous memoir, Mulford presents a real inside view of 7th Cavalry life. Not the glory or the heroic so much as the mud and the blood.